Vote for Me Today! 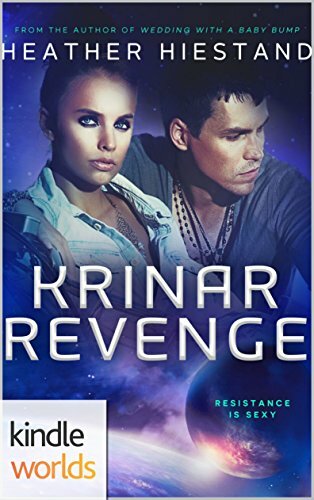 Krinar Revenge is in a cover contest! The Krinar Chronicles: Krinar Revenge (Kindle Worlds Novella), please vote for it for the Cover of the Month contest on AllAuthor.com! This entry was posted in Contest on March 3, 2018 by Heather.